During Francophonie Week, From Monday 19 to Friday 23 March, different activities are organized all over the world around the French Language, in different areas such as education, economy, human rights, technology and gastronomy. During Francophonie Week, on March 21, 2018, on all 5 continents and in more than 50 countries, Goût de / Good France was held, the only event of its ckind in the world. 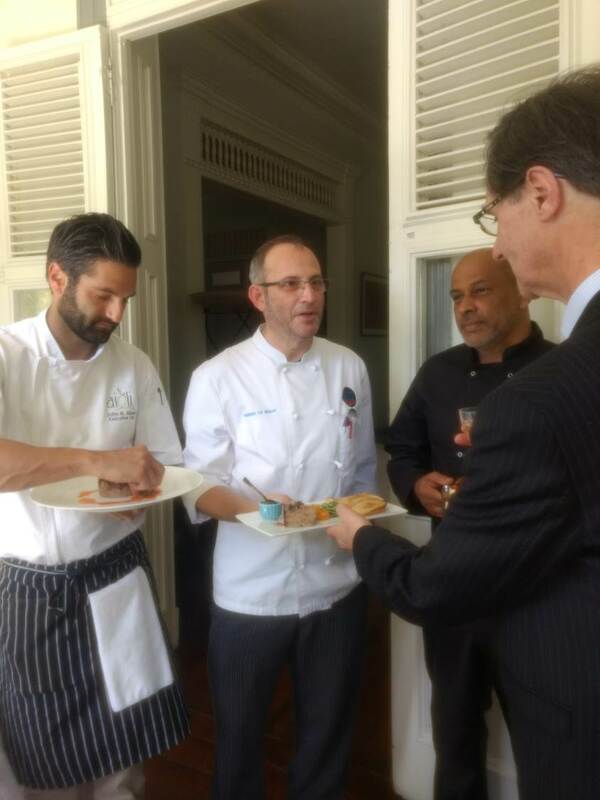 For this 4th edition, the event mobilized French embassies and chefs all over the world. They all offered, on the same day, French-style menus. More than 3000 restaurants took part, including 1500 abroad. In Trinidad and Tobago, there were three participating restaurants: Zazou Kitchen, Mélange and Aioli. The Embassy also celebrated World Francophonie Day with a reception held on Monday March 26 at the French Residence, organized jointly with the High Commission of Canada and the Honorary Consuls of Lebanon, Belgium and Switzerland, as well as the Alliance Française of Trinidad and Tobago (AFTT). 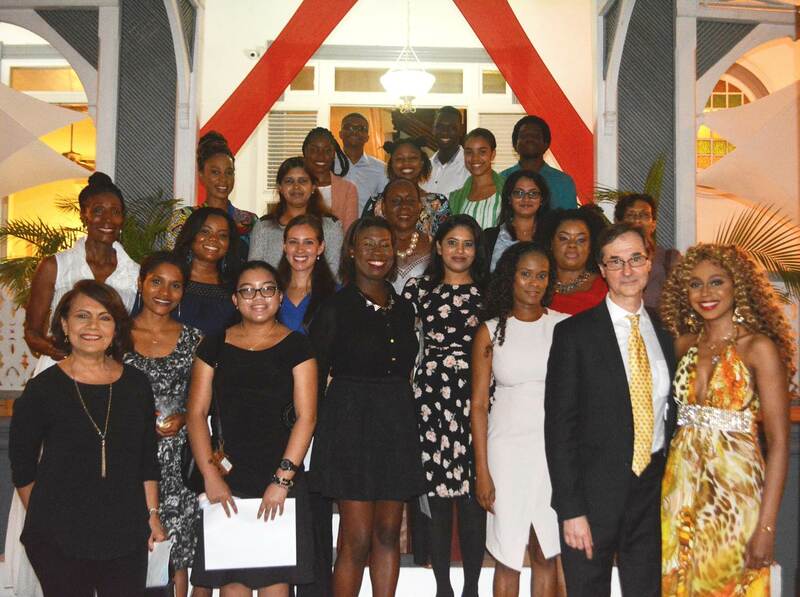 At this reception, students of the AFTT who passed the DELF exam were presented with their certificates.